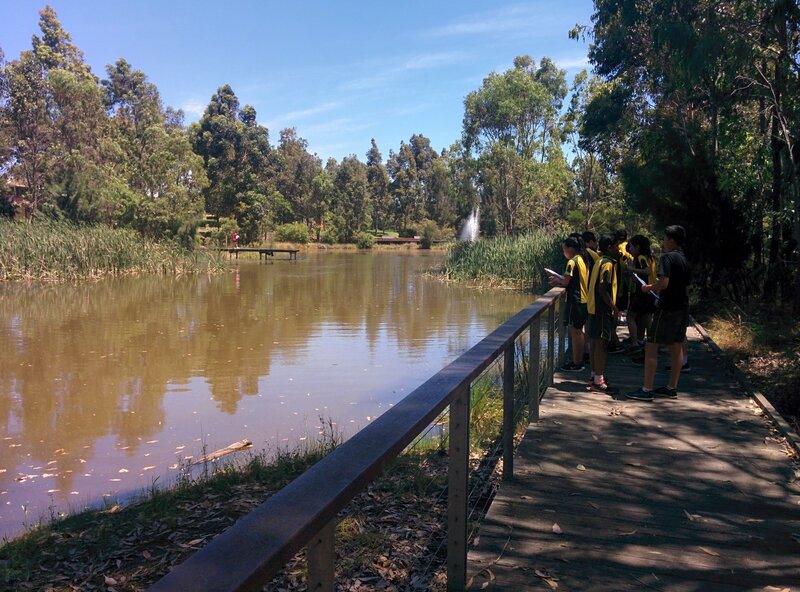 This excursion addresses outcomes from the NSW Geography Syllabus. The geographical inquiry process will investigate Penrith Lakes Scheme as a contemporary geographical land use issue at a local scale. Through investigation of the issue, students will examine the geographical characteristics of the site, the interconnections between the place and a range of people with varying points of view, the role of government in the issue, and sustainability considerations. Students will also develop understanding of the decision-making processes and roles and responsibilities of the different levels of government. 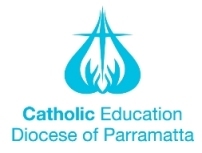 This excursion addresses outcomes from the Science, Mathematics and English K-6 Syllabuses. 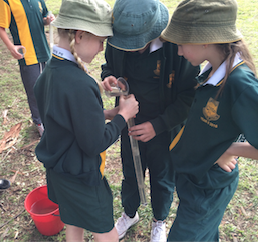 A nationally recognised program where students investigate a local aquatic ecosystem and perform a first hand investigation to measure both physical and biological indicators of water quality. Wetland plants and animals are studied, along with the effects of human activities. Web-based program “Macrobiotica” provides extensive material to support this program.